Truth be told, I spend a fair chunk of time trying to prevent wrinkles. Obviously there’s that number one anti-aging product I apply daily – sunscreen… and then there’s the taking off of said sunscreen at night (made easier since I discovered cleansing oil) and the application of various boosters, serums, waters, balms and oils each night. Not to mention the regular laser and light facials, peels and cosmetic treatments I submit myself to regularly in the bid to cheat time. But… what of my crowning glory? I have to admit that when it comes to my hair, I spend exactly zero seconds thinking about how it’s going to age. 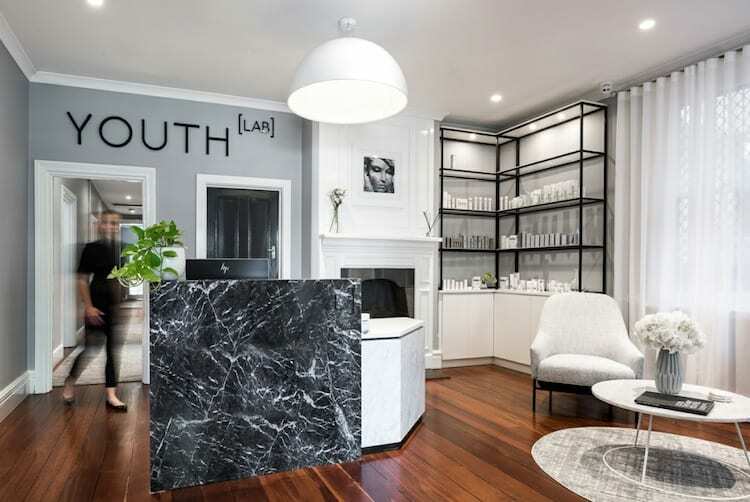 Research by Unilever has found that as the years march on, our hair follicles actually become smaller, which leads to a loss of volume and lipid oil production. Cue dull, dry and (eek!) flat hair. I have to admit, my hair is becoming more and more tantrum-y as the years roll on. 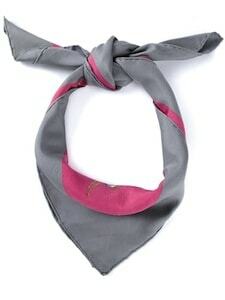 In my twenties, it was just the odd freak bad hair day here and there that could usually be remedied with a top knot, or, on my more creative (and dextrous) days, a Hermes scarf. But since I had Max and lost a whole lot of hair while breast-feeding (quelle drag!) it’s grown back all defiant and unreasonable. It’s finer, yet dryer, and resists any kind of styling with the obstinacy of a three year old (yep I have to deal with two, now). Forget the odd day – I’m calling this a bad hair year. Make sure your diet includes enough protein and Omega 3 fatty acids – these are the building blocks of healthy hair. Salmon is a no-brainer here, because it’s packed with both. Have salmon at least twice a week. Smoked, grilled, canned – just get it into you. If you’re vego – eggs, tofu and tempeh are good options but also up your intake of avocados and green leafy veg. Yoghurt is not just an excellent source of protein, it also contains vitamin B5 – known as pantothenic acid – which increases blood flow to the scalp and may help against hair loss and thinning. Again, nuts are full of those good fats you want, too. And why not put those good fats into your hair care, too? 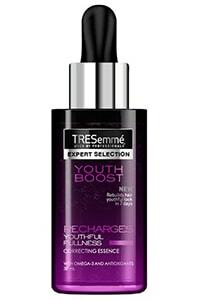 Tresemmé have just come out with a new range designed to prevent and target hair aging called “Youth Boost”. 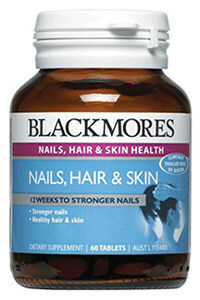 It’s packed with Omega 3 molecules, which help shine and softness without weighing hair down. 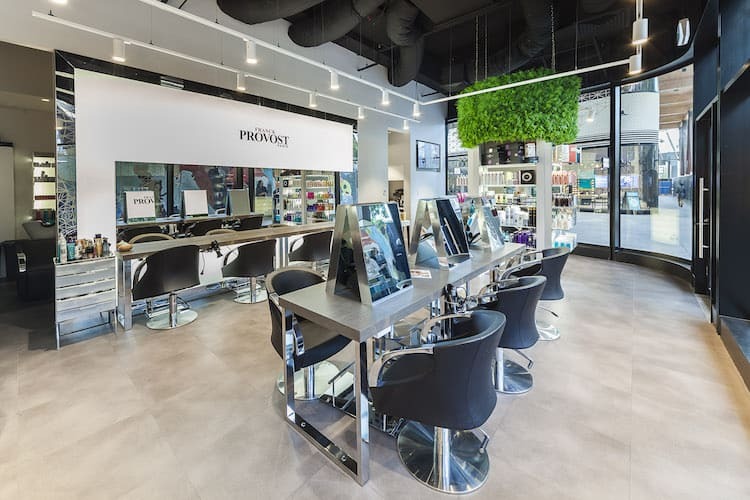 Washing too often can strip the scalp and hair of sebum, which is essential for vibrancy and shine. Not washing enough can cause a build up of dandruff or scalp conditions, which can exacerbate the aging process. Trial and error will help you figure out how often is right for you. Obvs you want hair to be shiny but not greasy, bouncy from the root but not dry at the ends. And always make sure you wash your scalp properly as well as your hair. For truly lacklustre, fine or thinning hair, supplementing may help. 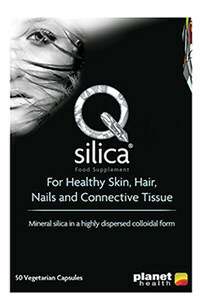 Good options include Blackmores Hair, Skin and Nails, which contains follicle-boosting biotin, silica, zinc and vitamin C. QSilica contains mineral silica meaning particles are suspended in water and are absorbed by the body more readily. Viviscal is a protein-based supplement for hair with zinc and biotin that has also had great reviews. If you’re using a hairdryer, hot tong or straightening iron every day you’re putting your hair on a fast track to geriatric-ville. Try and take a break every now and then and embrace your texture. If it’s too crazy, try slicking it back into a low bun with a wet-look gel. The conundrum is that the older we get the more we’re likely to colour hair to cover grey. 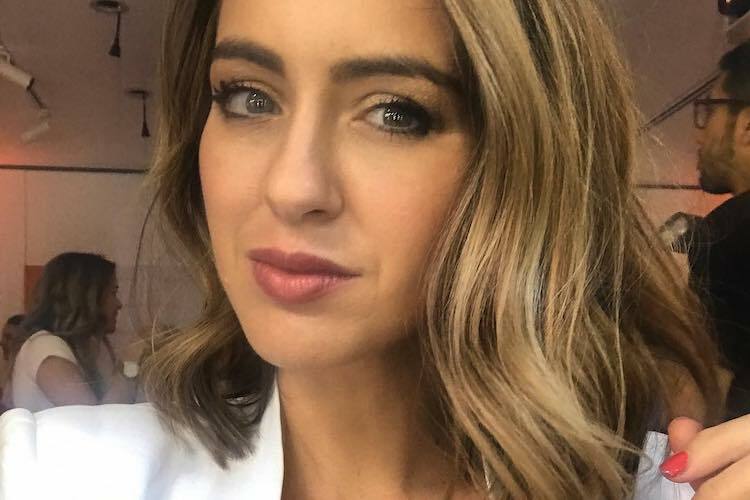 While many hair stylists suggest going lighter as a softer, more flattering look, going too light only increases the damage. Chemicals in hair dye like peroxide strip the lipid layer from strands and create holes in the hair shaft opening it up to further damage. Try to stick as close to your natural shade as possible to lessen damage. 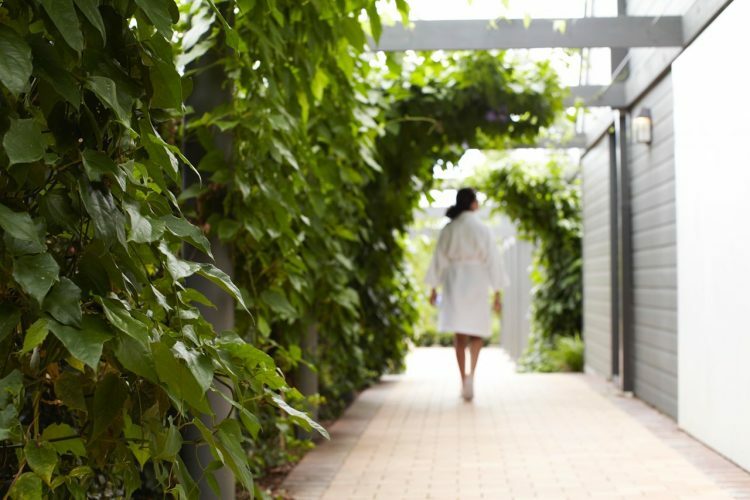 Just like your skin, your hair needs protection from the sun and free radicals in the environment. When you’re at the beach, try adding a few drops of a water-based sunscreen to a spray bottle and spritzing your hair. Day to day, look for products that contain antioxidants to prevent cell degradation. 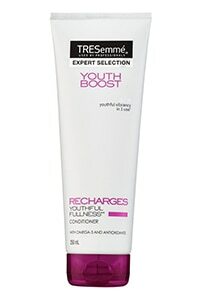 Tresemmé Youth Boost Youth Correcting Essence contains three times the omega 3s and antioxidants as the other products in their range. 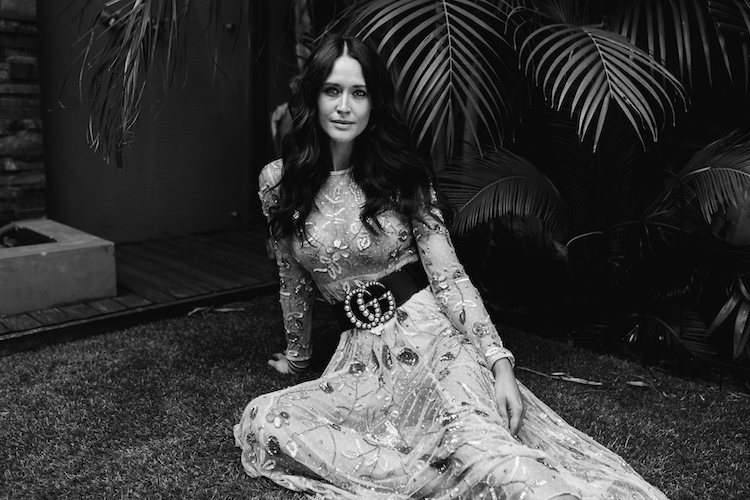 Story by Sigourney. Photography by Jake Terrey; Sigourney’s Hair by Anthony Nader; Sigourney’s Makeup by Regina Gao; Styling by Ana Santangelo. I definitely need this. But is the correcting essence a serum? I worry it might weigh my hair down. Hi Trish, no, it’s really lightweight, more like a lotion. I have fine hair and it didn’t weigh mine down. My hair grew back curly after I lost it breast feeding- and it’s been straight all my life! I kind of like it though. I’ve been taking viviscal for two months and although I haven’t seen much new growth my hair feels stronger and shinier. I might try qSillica too… Has anyone tried it? Love the sunscreen in spray bottle trick. 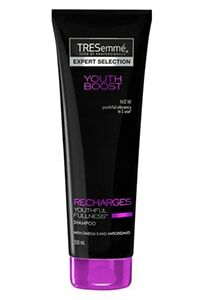 Im going to try this, I use Tresemme Keratin shampoo- its really good and affordable.